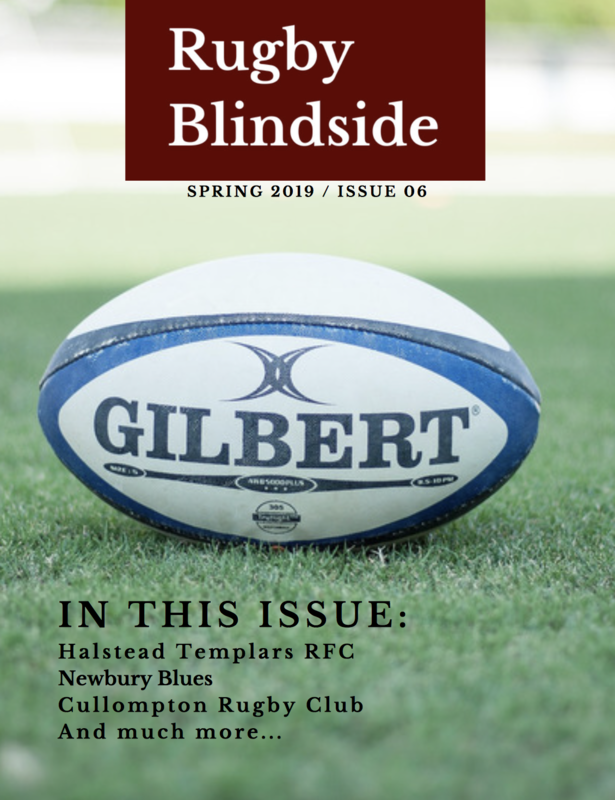 The Rugby Blindside newsletter is a quarterly newsletter that focuses on the commercial side of grassroots rugby. We give clubs at the lower levels the opportunity to share commercial news from their club. The newsletter is free to view digitally so subscribe here to get your copy of our latest issue and future issues direct to your email.